Honourable member of United Kingdom Parliament, Mr David Lammy sent a warm message of support to London’s LGBT art festival GFEST. GFEST – Gaywise FESTival has announced an exciting and ambitious 2010 programme recently on its website: gaywisefestival.org.uk GFEST 2010 will run from 8 Nov to 21 Nov 2010. He added he would like to express his admiration and support of ‘both this wonderful festival’ and of the work of Wise Thoughts, the art charity that organises the festival. 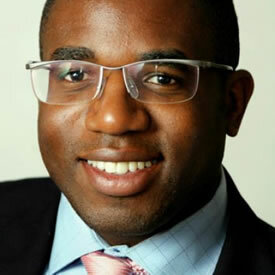 Mr Lammy is a key patron of the organisation. WISE THOUGHTS is an arts charity that organises GFEST – Gaywise FESTival in venues across London.